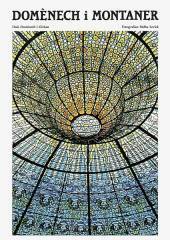 London is famous for Big Ben, Paris for the Eiffel Tower and Rome for the Coliseum. 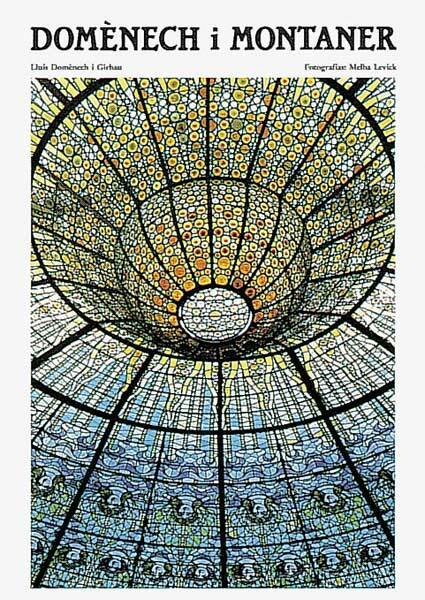 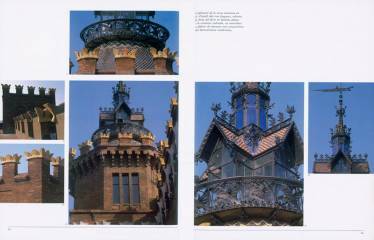 Barcelona, on the other hand, is associated not with one or two buildings but with the creations of an entire movement, Modernisme, which straddled the nineteenth and twentieth centuries. 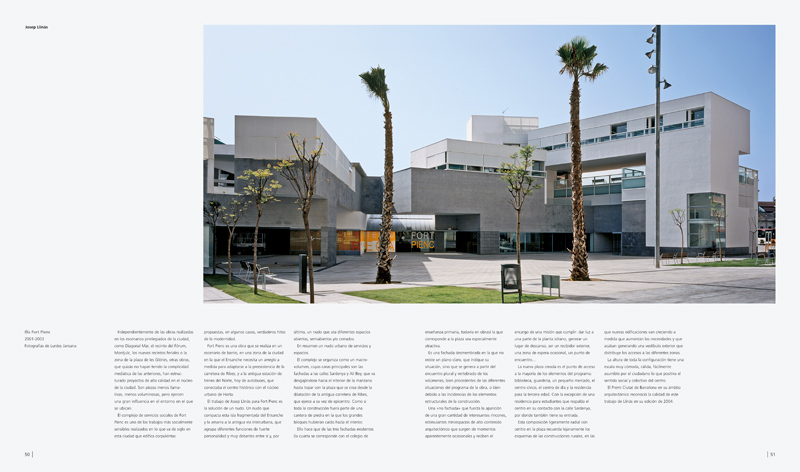 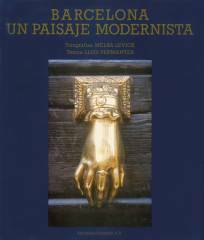 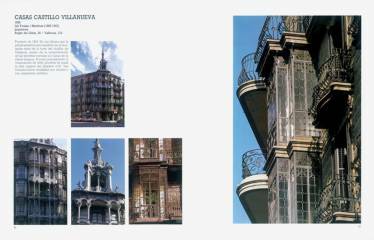 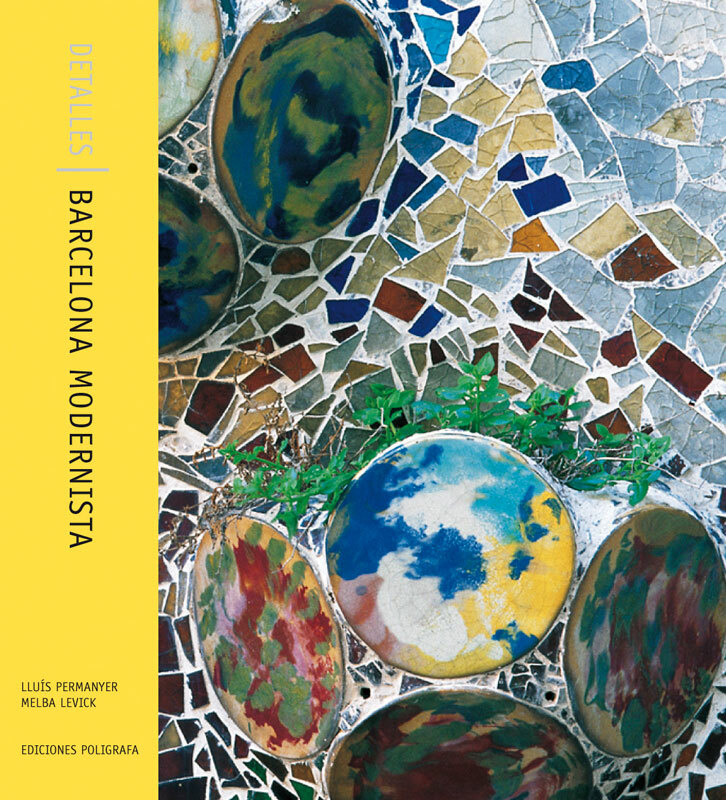 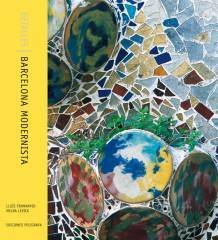 This book, besides constituting a survey of the most significant buildings by Domènech i Montaner, Antoni Gaudí, Josep Maria Jujol and Puig i Cadafalch, is also a detailed analysis of the forms created by the most important craftsmen of the period, many of whom have been relegated for decades to absolute anonymity.